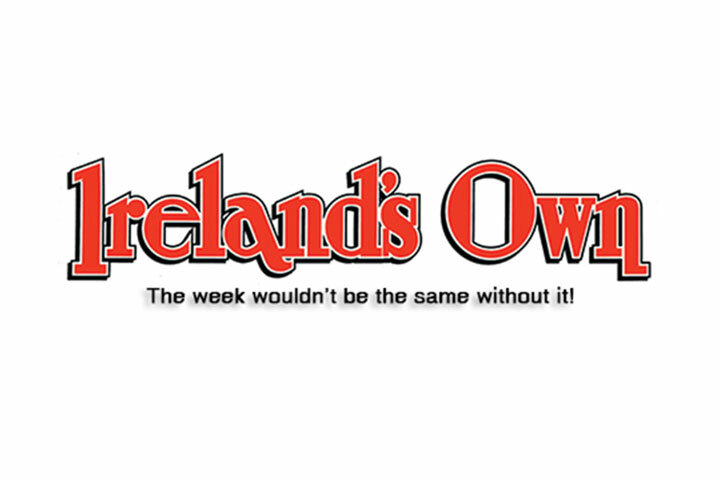 Freelance Journalist from County Wexford, Ireland. specializes in rural features, health articles and communications support. I can help you to prepare brochures and edit newsletters/reports/short books. "I love the variety of journalism." 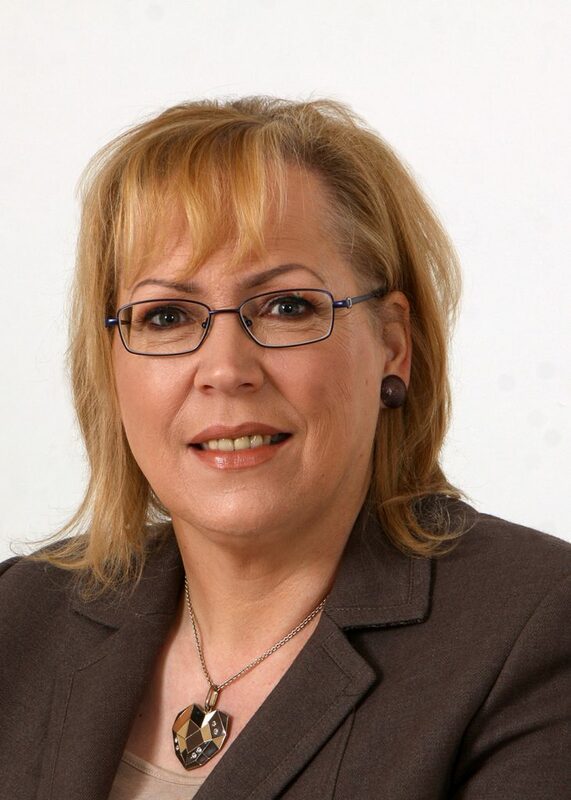 MARGARET HAWKINS is a freelance journalist and author living in County Wexford. 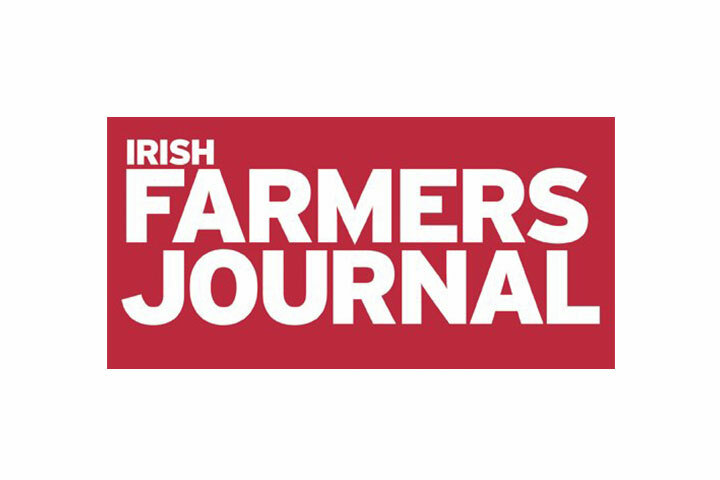 She has been the health columnist with Irish Country Living, the rural affairs supplement of the Irish Farmers’ Journal, since 2003. She also writes the It Takes A Village series for the IFJ. “I love the variety of journalism,” she says, “and I haven’t come across an ordinary person yet. There are so many people coping with huge challenges in their lives and whose voices aren’t really heard. There are also many doing a huge amount of work in their communities to make a real difference. 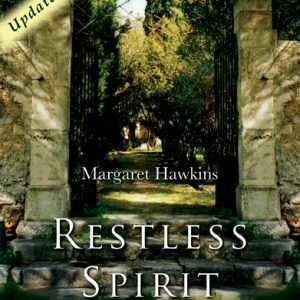 Creative writing wise, she has had short stories published, one-act plays staged and a book – Restless Spirit: The Story of Rose Quinn – published by Mercier Press in 2006. It tells the extraordinary story of a woman incarcerated in an asylum in Wexford in 1906 after being forced into a made marriage and who didn’t rest easy until her story was told, two generations later. 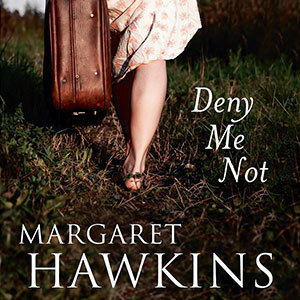 Her novel, Deny Me Not, independently published in January 2013, was triggered by a family story of a hidden child and is about a woman pursuing her farming father for the recognition she never had. 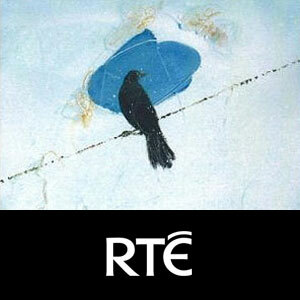 Margaret’s radio essays have also been broadcast on RTE 1’s Sunday Miscellany and published in two of its anthologies. 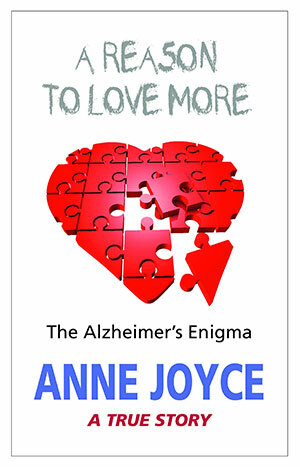 Margaret’s books are available in both paperback and e-book formats. 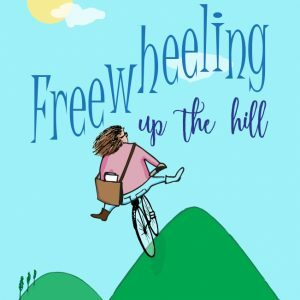 To purchase a Kindle version of the first edition of Freewheeling Up The Hill click here for Amazon.com. If you would like to buy a paperback or a Kindle version of Deny Me Not, click here for Amazon. For other e-book options, go to this link and select the format for your device. 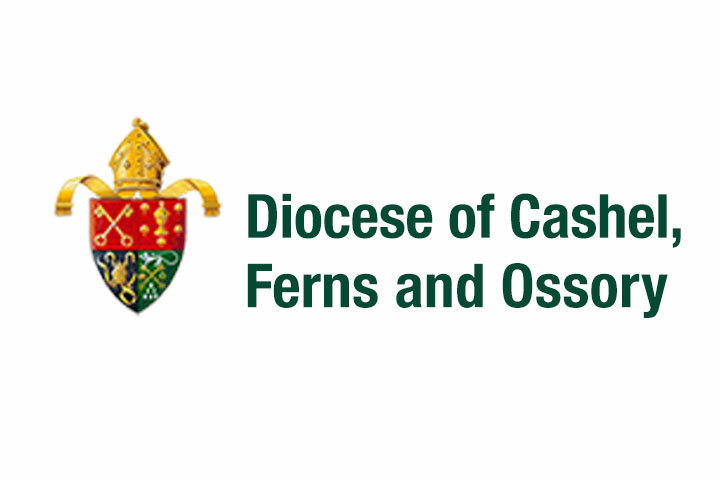 For more about Deny Me Not click here. To purchase a paperback or Kindle version of the second edition of Restless Spirit: The Story of Rose Quinn click here for Amazon.com. 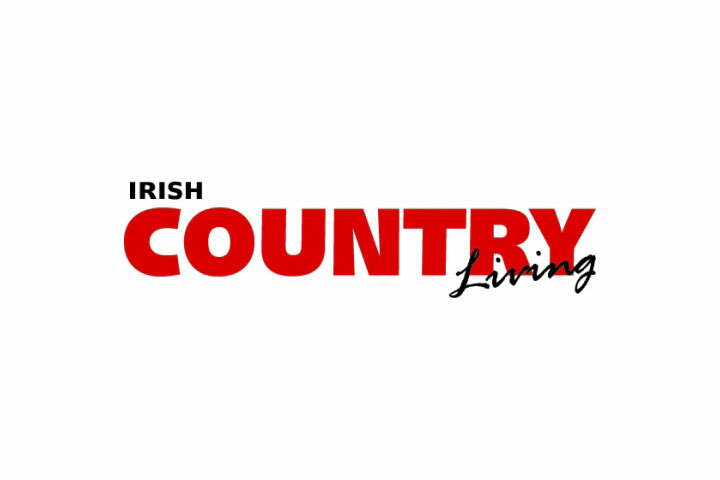 Health page for Irish Country Living since 2003. Could you have a vestibular disorder? Please like my Facebook page and follow me on Twitter.